“Meet Bonnie” was written by Sarah L. Thompson and directed by Stephen Cragg. 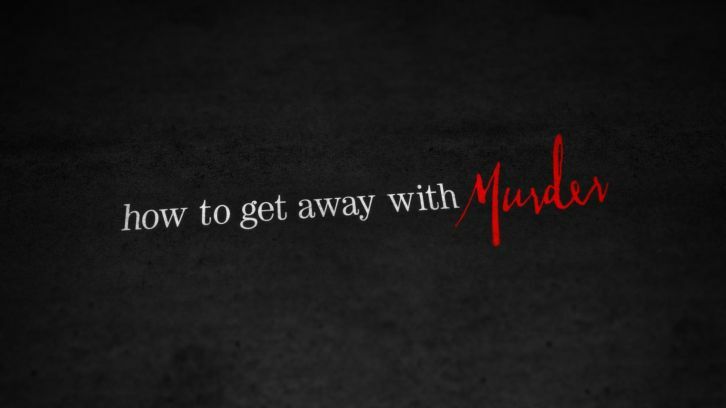 “How to Get Away with Murder” is broadcast in 720 Progressive (720P), ABC’s selected HDTV format, with 5.1-channel surround sound. A TV parental guideline will be assigned closer to the airdate.